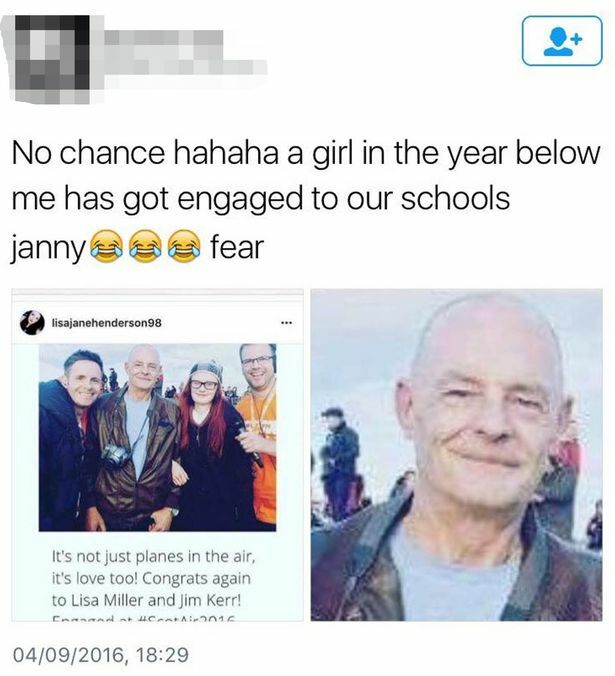 There has been outrage after a 60-year-old caretaker who got engaged to an 18-year-old former pupil at his old school . 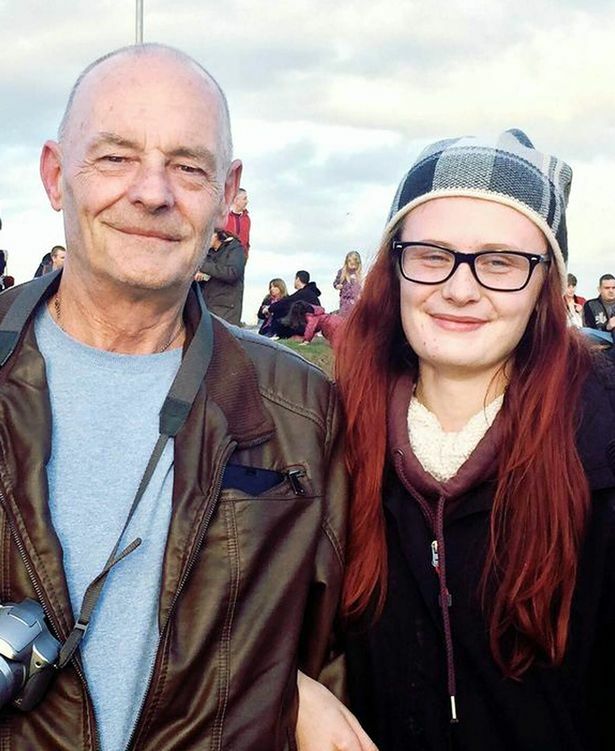 An outraged Allison Kerr said she has "nothing to do with him anymore" after Lisa Miller, 18, proposed to dad Jim Kerr while visiting the Scottish International Airshow in Ayr last Friday. Mr Kerr was the caretaker at Ms Miller's old school, Woodfarm High in East Renfrewshire. 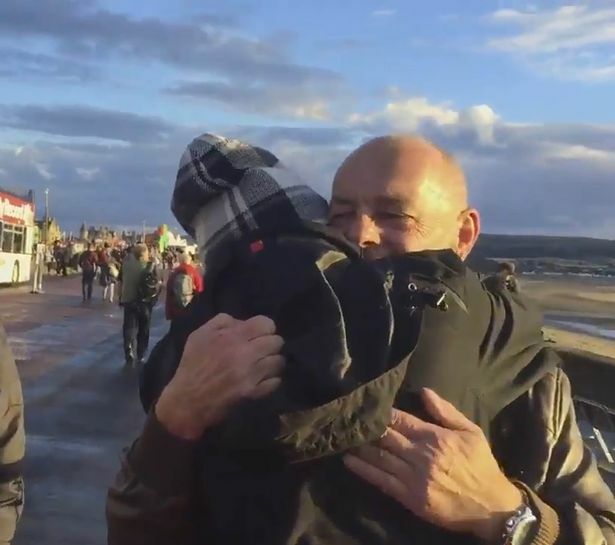 "It's my dad and I'm 32 so imagine how me and my family feel seeing that? We have nothing to do with him anymore." "No chance. Hahaha. A girl in the year below me has got engaged to our school's janny. Fear." "Jim, we've been going out for just under a year and I love you so much. I wouldn't swap you for the world and, marry me?" He then says, "Yes, definitely," before they share a passionate kiss. Emotional teenager Ms Miller is then seen wiping away tears before cuddling her new fiance.